The all new “Amby Air” Baby hammock sling features Amby’s latest safety features – increased air flow and visibility. 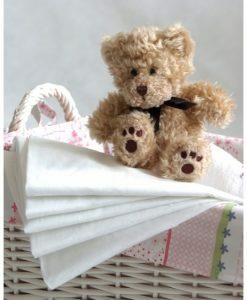 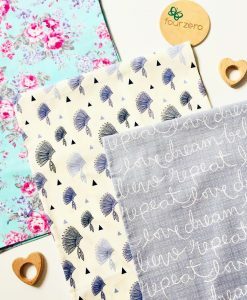 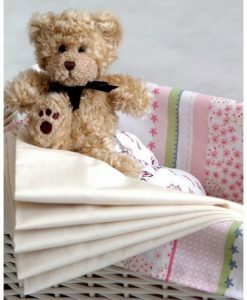 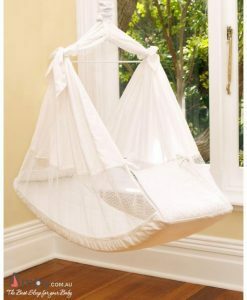 The stylish design will fit in with any nursery décor. 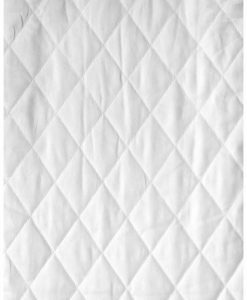 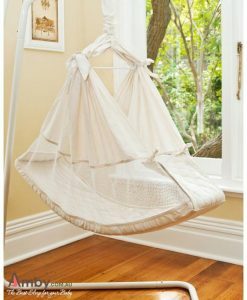 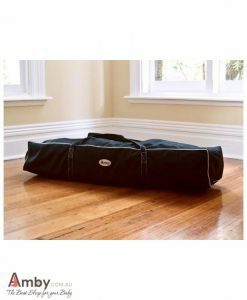 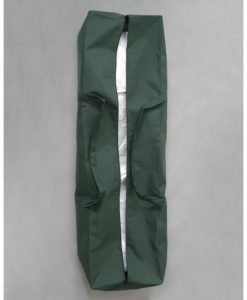 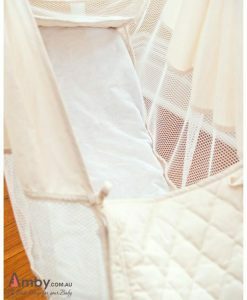 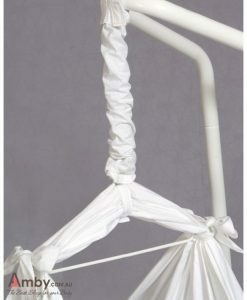 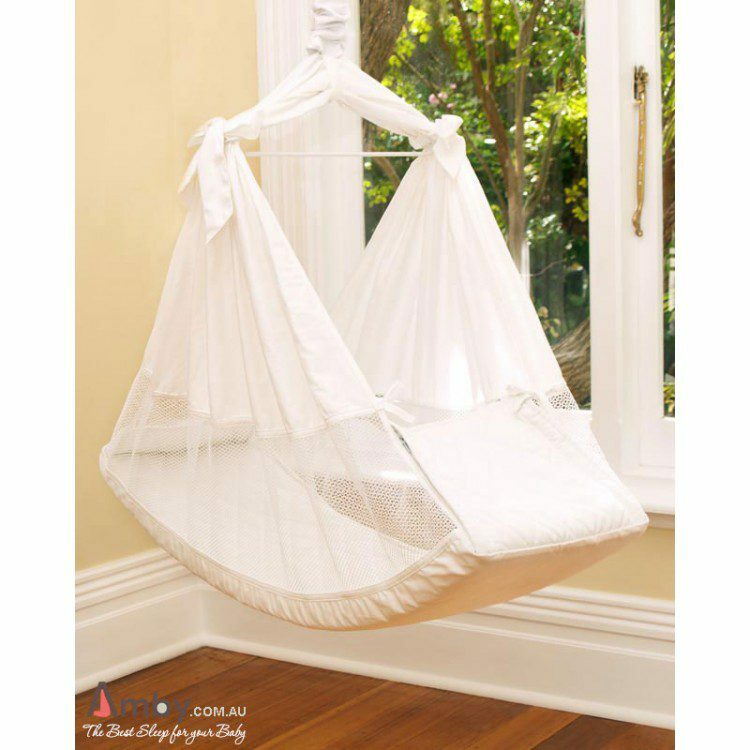 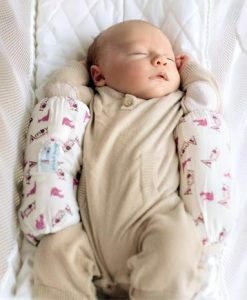 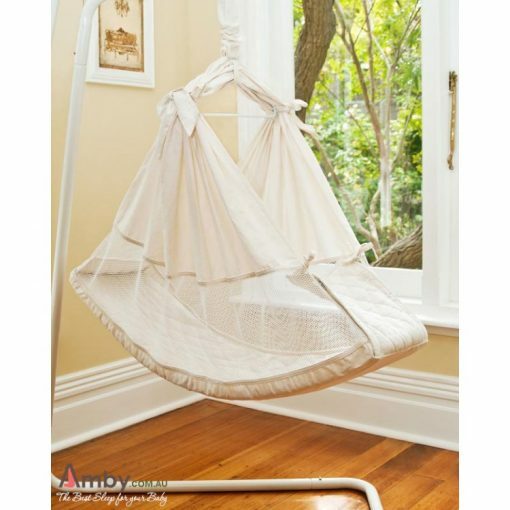 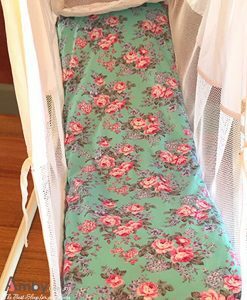 The Amby Air Baby Hammock Sling is available in white or raw cotton and comes with a luxury firm foam fitted mattress (with 100% cotton cover) which is fully washable. 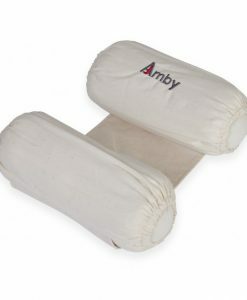 Amby’s high quality mattress is free from harmful fire retardants and passes the proposed Standards Australia and Standards New Zealand tests which will assess the softness of baby bed mattresses.